Get your oil changes and more at Auto Body Xperts in Wayland! 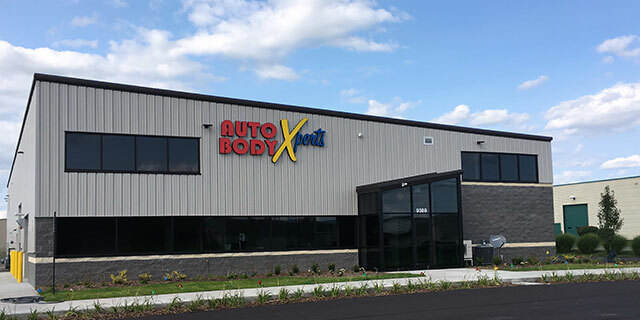 We know that your day can be busy and hectic, but when it’s time for an oil change, it’s a smart move to get to the Auto Body Xperts in Wayland for quick and convenient service. All of our oil changes include fluids check and top off, up to 5 quarts, using only the best from Quaker State and Shell. While we’re checking your oil, we also change your oil filter and check your tire pressure. We use only the best when it comes to our oil. Whether your vehicle has high mileage, requires a synthetic blend, is a diesel engine, or just needs fresh oil, we’ve got the perfect product for your vehicle. Keep your vehicle in tip-top shape with other additional services that we offer. We stock RAIN-X wiper blades and can change wiper blades from 16”-26”. Reduce wear and tear on your engine with our LUCAS oil stabilizer treatment. Clean out your oil system with our oil cleaner treatment. Or, try our LUCAS fuel treatment to increase your power and miles per gallon by burning excess exhaust emissions.